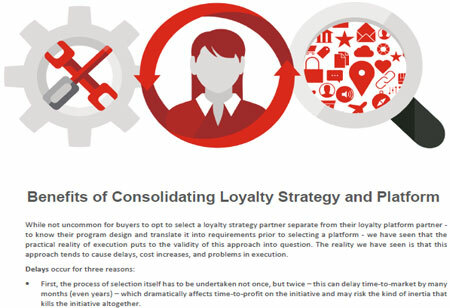 "Benefits of Consolidating Loyalty Strategy and Platform"
Why Consolidate Loyalty Strategy And Platform With A Single Vendor? 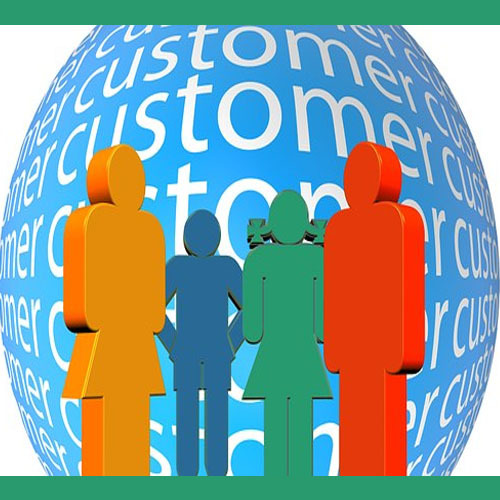 While it may seem like common sense for solution buyers to select and work with a loyalty strategy partner before selecting a loyalty platform partner– for example, to know their program design first, then translate it into technical requirements as a precursor to selecting a platform. It is seen that the practical reality puts the “sense” of this common-sense approach into a big question. Without proper consolidation, we tend to see an elevated risk for delays, increase in costs, and problems in execution.